Inspired by California living and architecture, HomArt® presents a collection of hand-finished home accessories forging a contemporary link with California's romantic past. 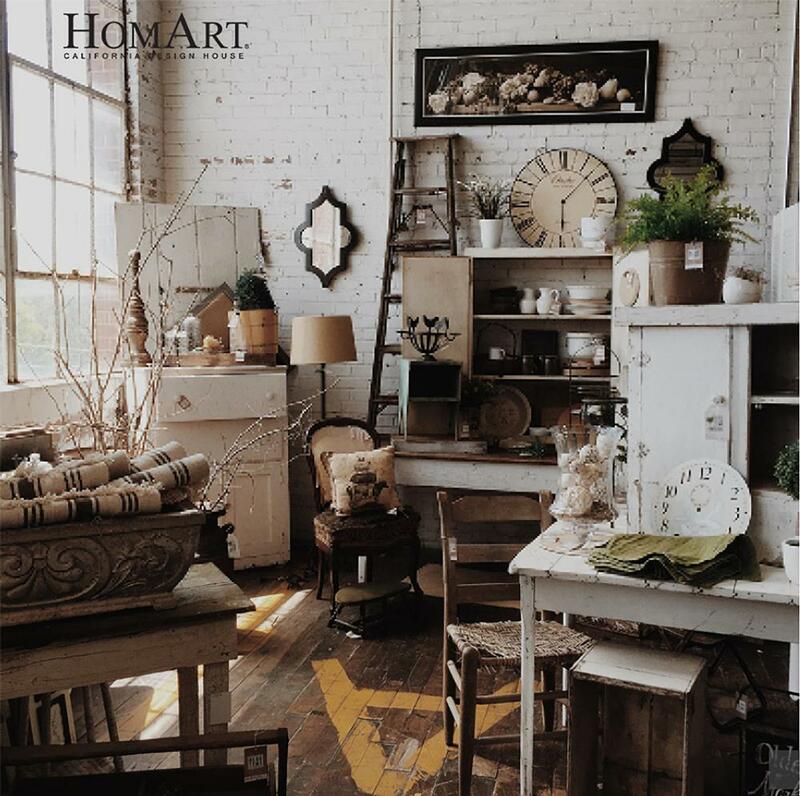 HomArt’s product line ranges from candles, lanterns, hurricanes lamps, and designer matches to a full range of decorative bottle openers and corkscrews to mirrors, vases, and bookends and so much more. To promote green living and the sustainability of our planet, HomArt has developed many one-of-a-kind products that recycle materials destined for landfills that are instead artfully transformed by HomArt artisans into amazingly unique and very beautiful decorations—from figurines and bowls made from scrap metal and origami figures fashioned from discarded book and magazine pages to mirrors and sconces that feature wood reclaimed from homes or old discarded sites. This exclusive collection of refined yet affordable home accessories is created for everyday use from all-natural, recycled, and new materials, simple and tastefully designed to comfortably mix with any décor. Showcasing the handwork skilled craftsmen, the HomArt® collection evokes the warmth and serenity of a less-hurried era.